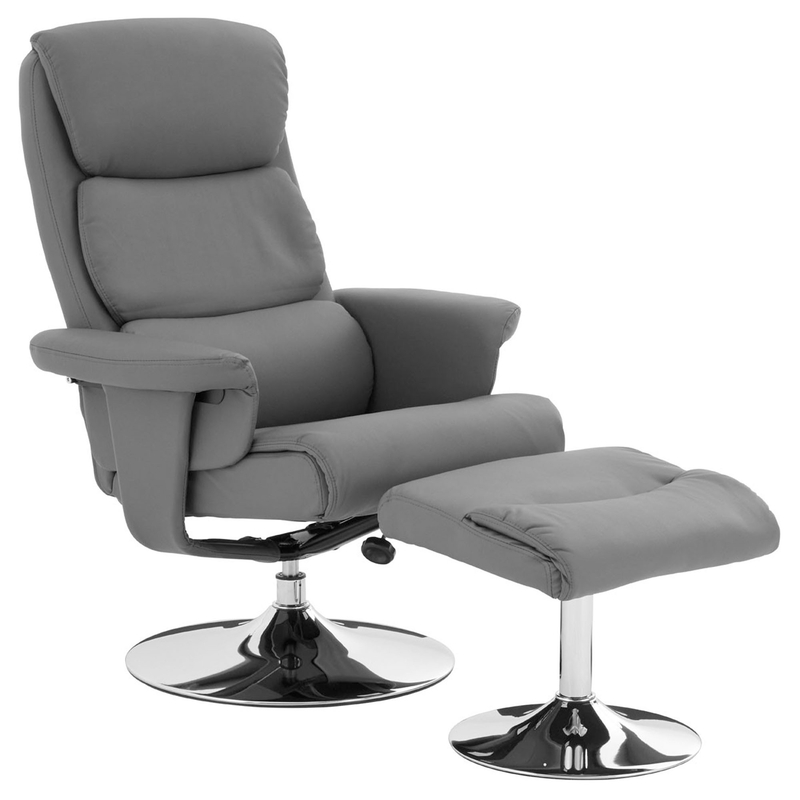 Add a contemporary style to your home by introducing this fantastic Recliner Chair with Footstool. It has a gorgeous, simplistic design with a touch of modern. It'd fit brilliantly in any home because of its warming and inviting nature. As well as looking magnificent, this recliner chair is also very comfortable and includes a footrest for even more added comfort.